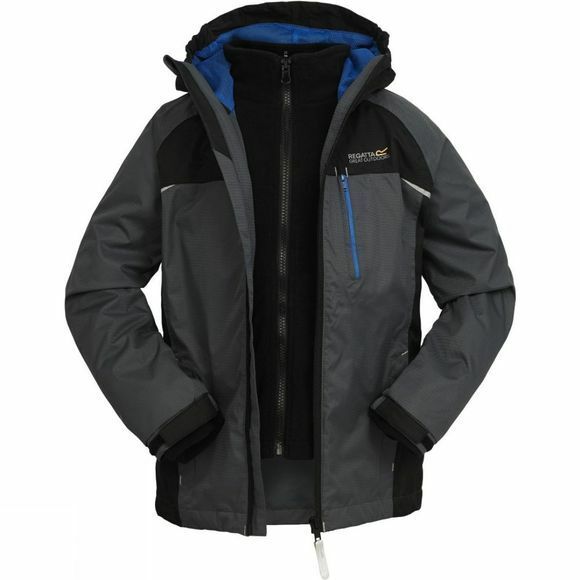 The Boy's Stargaze 3-in-1 Jacket from Regatta is a waterproof, breathable and warm jacket that is versatile enough to be used all year round. 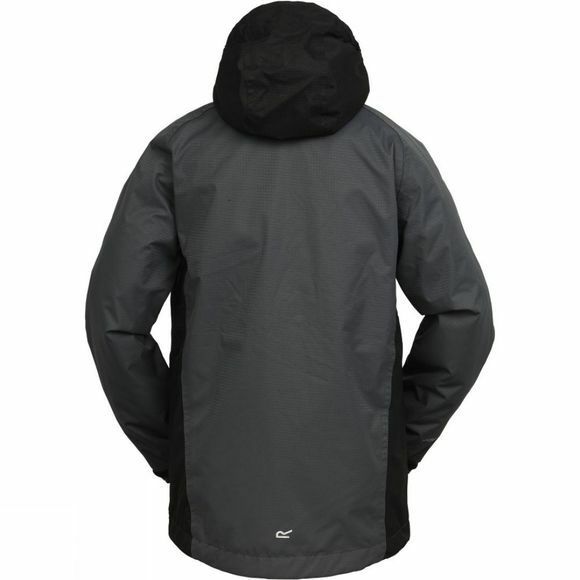 The outer jacket provides all the protection they will need from wet and windy conditions while the inner fleece will help to keep them warm. If weather conditions dictate you only need one or the other, simply detach the fleece from the jacket and wear them individually. Zipped pockets will ensure the days treasures are kept secure and a name and address tag inside will ensure it always finds it's way home.